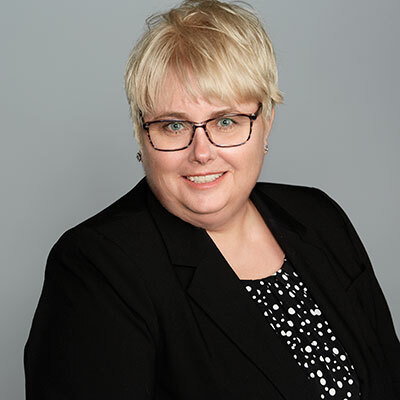 Laura is a technology leader in the global financial services industry with over 20 years experience in consulting, program/project management and client service. She has substantial experience partnering with several of the largest global investment banks in the world, managing full-cycle, long-term, large-scale software development projects, including system conversions to the GMI Software System. Laura is considered to be one of the top SunGard GMI subject matter experts in the industry. Upon graduating from Augustana College with a degree in math and computer science, Laura joined GMI software as a client service representative. It was here that she would spend the next 18 years of her career. While at SunGard GMI, Laura held many positions, including Client Service Representative, Consultant, Managed Account Representative, Project Manager, Manager of Client Services and Director of New York Consulting. It was her love of helping clients that ultimately drove her back into the consulting role at SunGard GMI, where from 2002 to 2011 she ran several system conversions of both large and small FCMs onto the GMI System. Laura left SunGard GMI in 2011 to launch Taffet Consulting. Since then, she has been working with large global investment banks, specializing in derivatives-related regulatory audit and control projects, as well as implementing and managing the system development life cycle. Laura’s talent for multi-tasking and working in a dynamic and fast-paced environment allows her to undertake many different roles for clients. Rob is a global financial services operations and technology leader with over 20 years experience building sound front-to-back-office trade processing solutions in the capital markets industry. 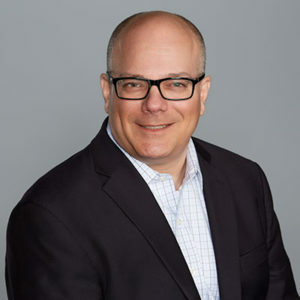 He has extensive corporate and investment banking experience managing large-scale programs and projects across several groups of both operations and technology resources. During his tenure at Credit Suisse in the early 90s, the capital markets industry was undergoing massive changes from a technology, product and trading volume perspective. It was at this time that Rob developed an affinity for streamlining operational processes using the latest technology. Then, while in Singapore, Rob was responsible for the day-to-day operations of the listed and OTC derivatives groups. He was a key member of the team responsible for converting all of the global listed derivatives systems to the SunGard GMI Software System, assuming both hands-on and managerial roles over a period of three years. Upon returning to New York, Rob led various aspects of the listed derivatives and prime brokerage operations teams. In late 2000, Rob joined First Union, where he was responsible for the listed derivatives operations group. Rob was also responsible for leadership of various securities processing and derivatives functions. Rob started his career at Credit Suisse, where he spent 13 years in New York and Singapore. Initially at Credit Suisse, he was responsible for day-to-day and supervisory operations functions within the listed derivatives operations group in New York. Most recently, at Wells Fargo, he was responsible for planning and implementing the infrastructure to clear listed and OTC derivatives globally. Upon his early 2013 departure from Wells Fargo, Rob joined Taffet Consulting.